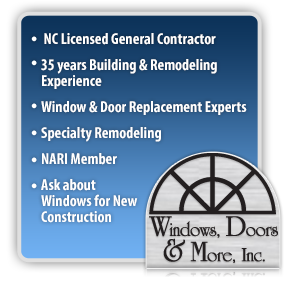 Windows, Doors & More Inc. provides the highest quality of home improvement services backed by a 10 year labor warranty. We run a three man crew with the owner, Todd Gillespie, hands-on leading the team. Todd is a third generation tradesman from NW Pennsylvania with 35 years experience as a building and remodeling professional. He has won Building & Design awards and worked side by side with Amish craftsmen. You will be amazed at the attention given every detail! 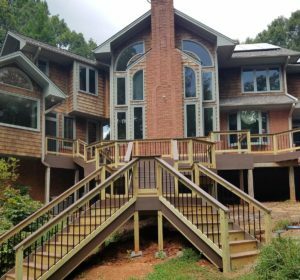 We have the expertise to handle any situation that may arise during installation or renovation including rotten wood, structural repairs and modifications. A non-smoking crew with high standards for our trade and ourselves, we are on time, polite, and respectful of you and your property. You won’t hear us make excuses, show up late or leave a mess. We do one job at a time in order to devote our full attention to your project. We are proud to say we have been in business over 20 years, and we have hundreds of very satisfied customers throughout the Triangle! We invite you to talk with Todd about any projects you are considering. Shopping For A Sunroom/Patio Room? Compare several of the major brands side by side including the most energy efficient windows on the market today! See a Full Frame Replacement installation next to a Pocket Replacement. Appointments at your convenience – including evenings and weekends. 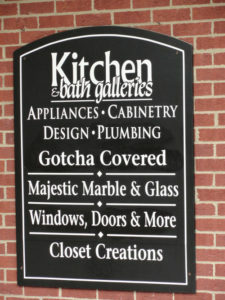 Just give us a call or send an email!